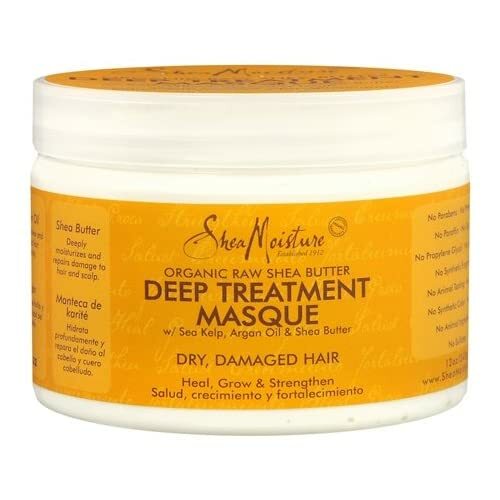 After trying out Shea Moisture's Coconut & Hbiscus Curl Enhancing Smoothie, I went out to Target and bought their Raw Shea Butter Deep Treatment Masque. It also has a great smell and ingredients just like their smoothie. I use the deep conditioner after washing my hair and left the product in my hair for little over 30 minutes sitting under a heated cap. After washing it out, my hair didn't feel much of a difference! 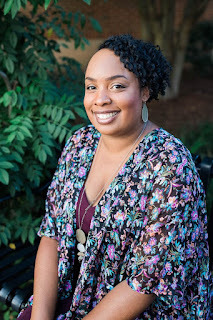 My hair had no slippage and my hair was hard to comb out the tangles afterwards. So instead of using it as a deep conditioner, I use it as a leave-in conditioner. Also if I do use it as a deep conditioner, I have to use other conditioners with it, which can be a waste. Is Shea Moisture's Deep Conditioner Worth a Try? I would say you should bypass this product and is not worth the $9.99 cost. If you have to add other products to it to make it work, it's not worth it, so don't waste your money. Only good thing about it is the ingredients.